Video at up to 30 fps for smooth and clear playback. 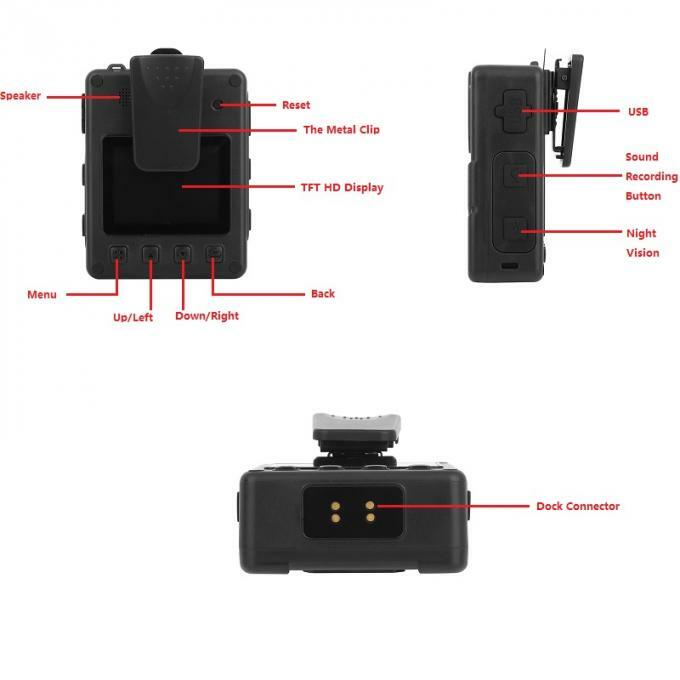 The metal clip allows you to attach the camera to your clothes, backpack, or bag for continuous, hands-free recording. IR LEDs allow the camera to capture images in dark environments with its wide, 140° field of view. It can take still images at resolutions up to 32MP for high-quality photos and has a built-in microphone to record nearby audio. 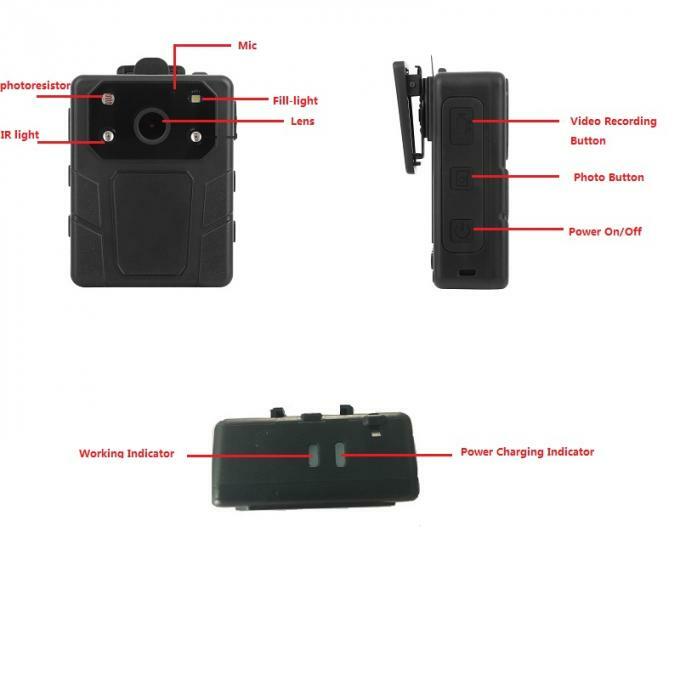 The body camera comes with 32GB of internal storage to record video and photos. The built-in 3500mAh battery provides up to 11 hours of continuous use. 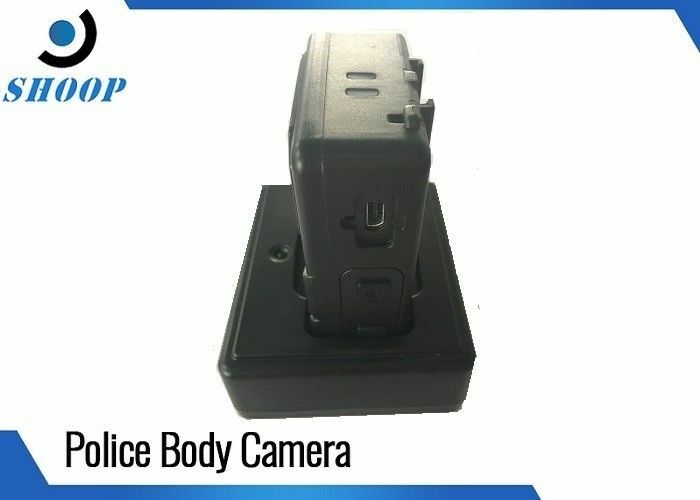 A wall charger and car charger are included to charge the body camera while at home or on the go.